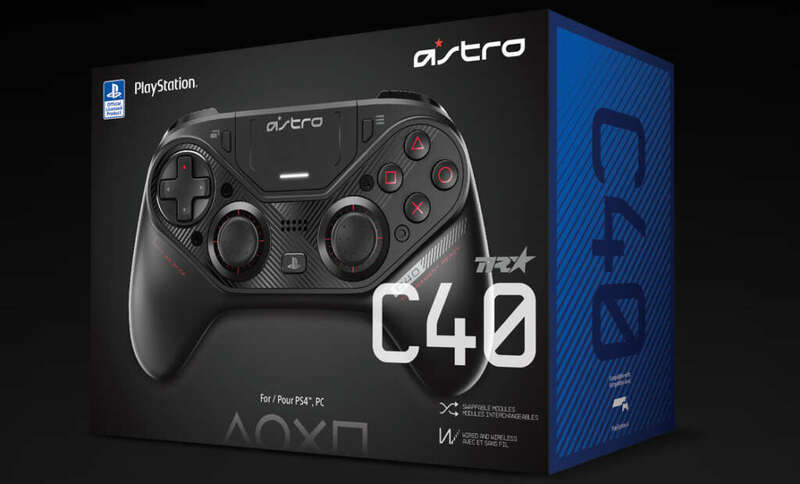 The ASTRO C40 TR Controller is the premium answer for PlayStation 4 and PC gamers. Fans of the Xbox One system have been able to use the Xbox Elite Controller as their premium source for some time now but PS4 fans will rejoice with the release of the ASTRO C40 TR Controller. The ASTRO C40 TR Controller will allow you to change and move things around to fit your gaming needs and includes two buttons on the bottom side. There are two switches that can be flipped to lock the front right/left triggers from having to go down all the way for quick firing. You can also adjust the height of the thumbsticks to match your preferences and the shape to be either recessed or convex. USB Wireless connector on the PS4 displays an obnoxiously bright blue – which stands out against the cool darkness of the PlayStation 4 system. The instruction manual was hard to read with poorly designed light text on light color background. For the ASTRO C40 TR Controller the pros definitely outweigh the cons however not being able to turn on the PlayStation 4 from standby or off status with the controller was upsetting. 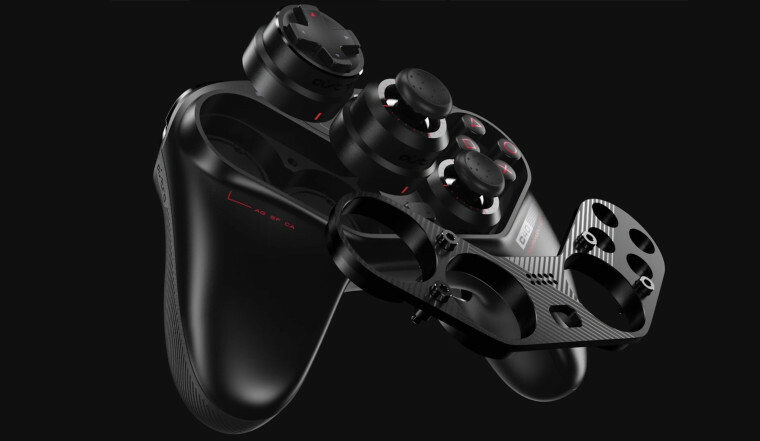 The controller feels like a well made premium product which is sure to make all of your gaming friends jealous when they see it in person.